Cut your gross cost by 30% with the federal tax credit. 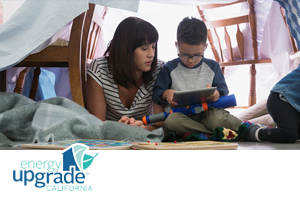 On top of your 30% FTC, take advantage of your local rebates. Receive the lowest cost per kilowatt hour available. 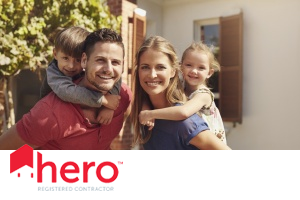 By owning and paying off your system through our premier partnership with CaliforniaFIRST or as a preferred contractor for HERO, GreenSky, YGrene, Matador, and more, in many cases you can install with no money down and achieve 100% coverage, which means no cost per kilowatt hour consumed from your grid or solar. You can also write off the interest on these loans. A high ROI that often surpasses traditional investments. Huge increases to your property value: homes with solar sell up to 20% more than homes without, and when homeowners see that you've invested in the top products on the market, they'll be even more likely to buy. Compatible with advanced monitoring systems and battery back-up systems. More top panel manufacturers to choose from. Leasing is an excellent option, but if you allow our solar experts to determine whether or not you can own, the question is simple: why rent your electricity and lose out on unique federal tax credits and rebates when you can install your system with no money down and receive a positive cash flow, sometimes within year one? 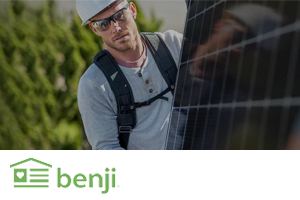 Our team is ready to help you get started on the path to solar ownership. Get in touch with us now. 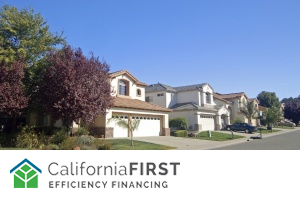 Take advantage of superior financing to make solar ownership a reality!